Facebook officially announced the introduction of call-to-action buttons for pages, saying that the feature will roll out in the U.S. over the next few weeks and worldwide next year, although several page administrators already had access to the feature prior to the social network’s official announcement. Readers Veronica Gentili, Matteo Gamba and Guillaume Baratte tipped off AllFacebook on the new feature prior to Facebook’s announcement. 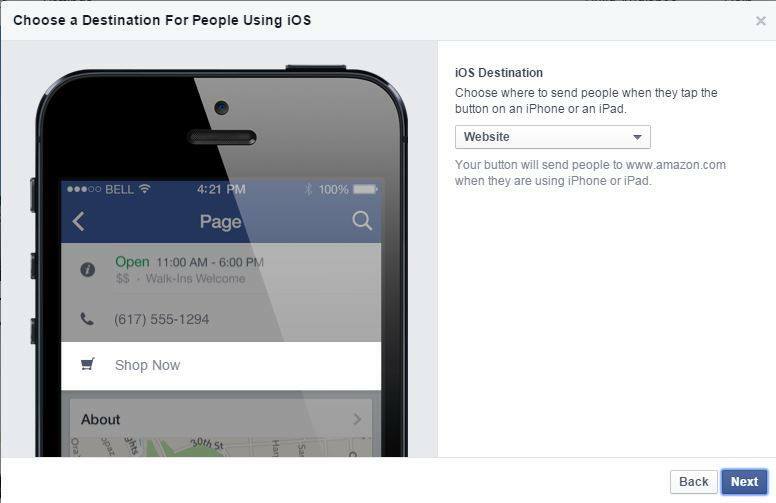 In addition, Baratte, from KRDS, a Facebook Preferred Marketing Developer, noted that page admins can choose the destinations that users who click the call-to-action buttons on iOS and Android devices will be directed to. 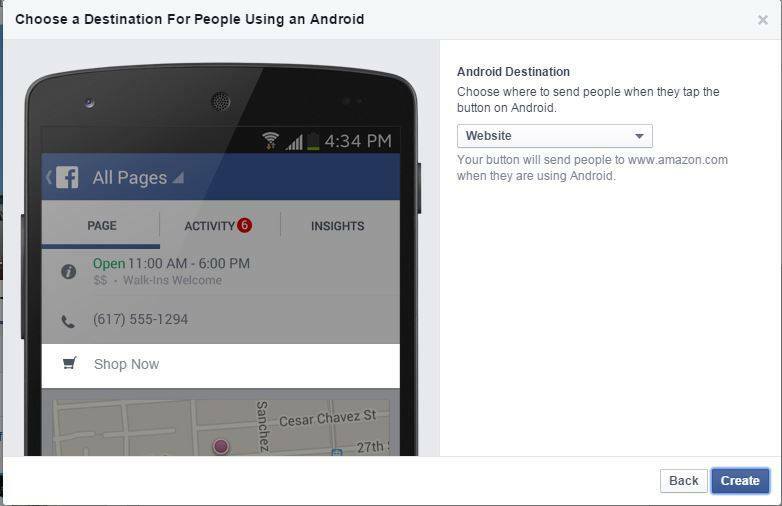 Designed to bring a business’ most important objective to the forefront of its Facebook presence, call-to-action buttons link to any destination on or off Facebook that aligns with a business’s goals. Over the course of a three-week test, the Sign Up call-to-action button delivered a 2.5 times higher conversion rate versus other comparable social placements aimed to drive new user acquisition. The screenshots below are courtesy of Baratte and Gamba. Page admins: Are you seeing anything similar on your pages yet?